BEIJING: Pakistan’s top leadership will be invited to attend two international conferences, scheduled to take place in China in 2018. The international events scheduled to be held in China in 2018 will continue to serve as important platforms for China to advocate its major proposals such as building a community of shared future for mankind, analysts said quoting official sources. 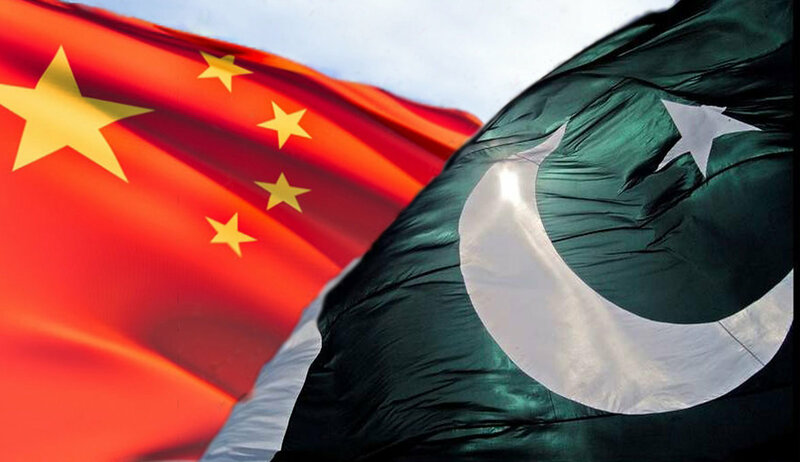 China will host the Boao Forum for Asia and the Shanghai Cooperation Organisation Qingdao Summit, both to be attended mainly by neighbouring countries, including Pakistan. Prime Minister of Pakistan Shahid Khaqan Abbasi is likely to participate in the two events of high significance. The Boao Form is scheduled to meet in China’s Hainan Province on April 8-11. It will provide an important opportunity for the participating countries to enhance business interaction at bilateral and regional level. The Shanghai Cooperation Organisation Summit (SCO) 2018 will be held in the coastal city of Qingdao in East China’s Shandong province, Chinese Foreign Minister Wang Yi said. Wang made the remarks while addressing a keynote speech at a seminar on global situation and China’s diplomacy held in Beijing. Sun Zhuangzhi, Secretary-General of the SCO Research Center affiliated to the Chinese Academy of Social Sciences, told China Daily that the selection of Qingdao as the host city reflects China’s advocacy of the Belt and Road Initiative. Qingdao has both land connection with Europe through railways and maritime connection with other countries, he said, adding that the city plays an important role in building the Belt Road Economic Belt and the 21st Century Maritime Silk Road. BOAO Forum is a non-profit organisation that hosts high-level forums for leaders from government, business and academia in Asia and other continents to share their vision on the most pressing issues in this dynamic region and the world at large. The forum known as the “Asian Davos”, inherits its name from the town of Boao, located in Hainan province, which has been the permanent venue for its annual conference since 2002.